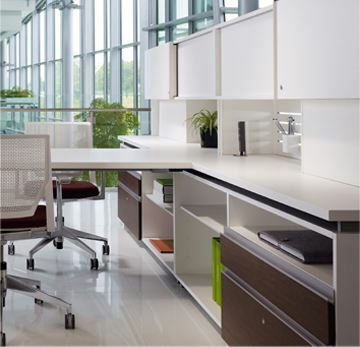 Functional solutions that blend the best of design, integrate with your facility and respond to today’s workplace needs. Today’s business races are won by utilizing concept brilliance, speed and rapid adaptability. 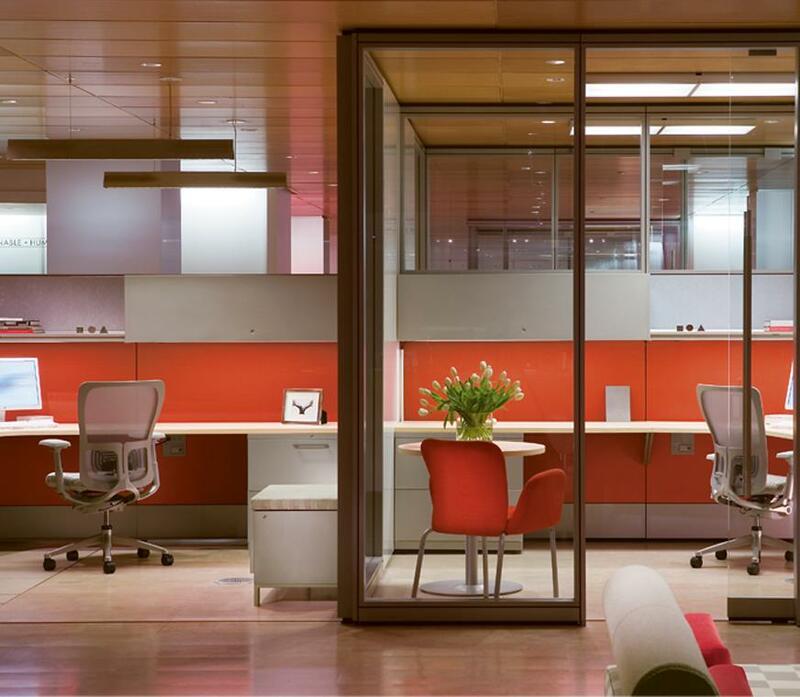 We believe that as business changes and work styles evolve, the office environment should follow. 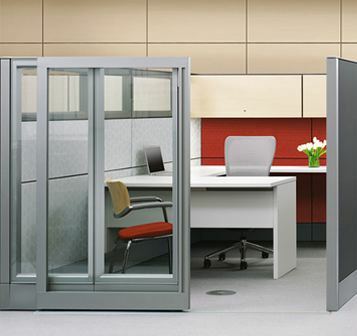 From dividing spaces to delivering power and data, DBI offers systems solutions that meet your organizational needs today as well as into the future. With this perspective, an organization can leverage their high-performing facilities to make an important contribution to their business success. Whether panel-based, architectural, collaborative or storage-based, Haworth systems are thoughtfully designed and thoroughly adaptable. 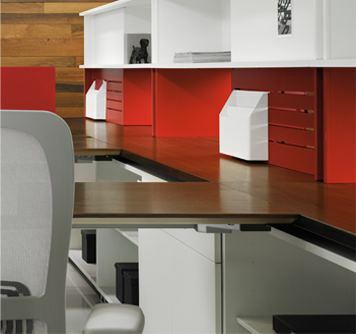 Haworth delivers the consummate combination of aesthetic refinement and unsurpassed performance.